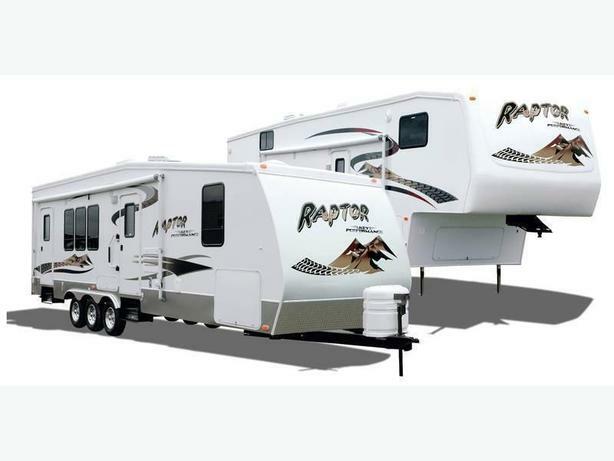  Log In needed RV Storage. Camper Trailer Storage. Kingston, Ontario. RV Storage. Camper Trailer Storage. Gated Card Access. Video Cameras. Assigned Parking Space. Owners Living Onsite. Winter Maintained.